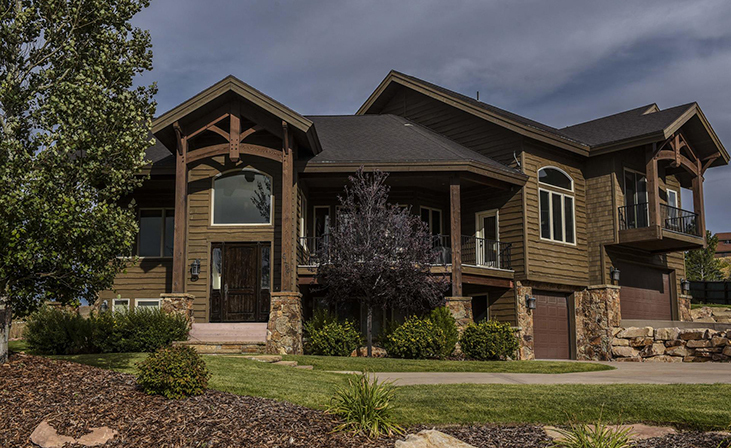 Located right beside the beautiful Canyons Resort, Old Ranch Road is a special community. Part farm and equestrian land, it also hosts large single family estates with stunning views of the mountains and valleys below. It is the perfect location for those who want a secluded paradise, but also require easy access to the amenities of a nearby town. Community subdivisions in Old Ranch Road include Willow Creek Ranches, Quarry Mountain Ranch, Shadow Mountain, and Treasure Mountain Estates.